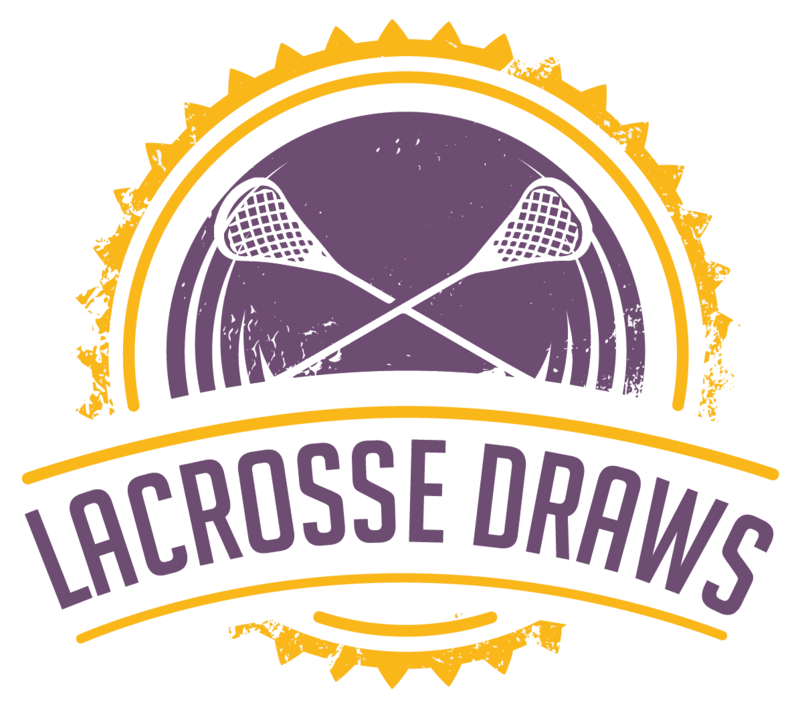 Founded by Andy Towers in 2002, Lacrosse Draws is an organization committed to helping young players succeed in their mission to become the best players and people that they can be by attacking life with focus, energy, and toughness. Coach Towers was just named the Head Coach of CHAOS Lacrosse Club of the new Professional Lacrosse League, Premier Lacrosse League (PLL). In addition, Towers brings over 19 years of Division 1 College coaching experience to Lacrosse Draws, most recently at Dartmouth College, where he served as the Head Men's Lacrosse Coach from 2009-2014. He also had coaching stops at Brown University, Yale University, Fairfield University, and the University of Hartford. Major League Lacrosse while leading the league in face-off winning percentage at 58%. Towers is credited with creating many of the techniques currently used by the top face-off men in the game and mentoring All-World Face-Off Legends Chris Eck (Team USA) and Geoff Snider (Team Canada). Towers currently resides in New Canaan, CT with his wife Carlene, daughter Tyler (15), son James (12), and dog Franc(4).